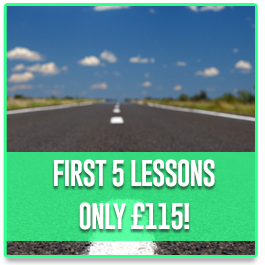 At Drive 4 Life Academy I do not offer cheap lessons. 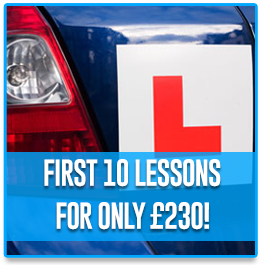 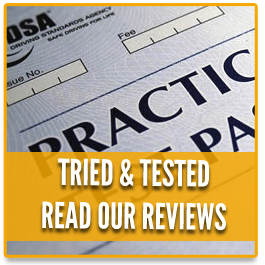 Instead, I offer high quality, value for money driving lessons in Gillingham. 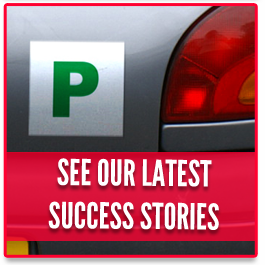 When you compare our prices with other driving schools, please also compare the quality!